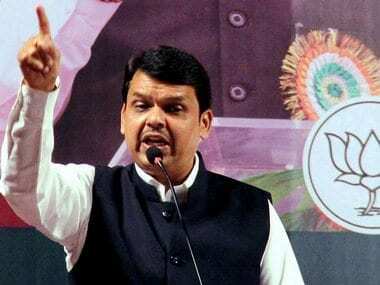 Mumbai: After nearly three years in the ruling alliance in Maharashtra, the Shiv Sena on Monday said it is "upset" with its partner the Bharatiya Janata Party and Chief Minister Devendra Fadnavis and will consider the option of quitting the government. 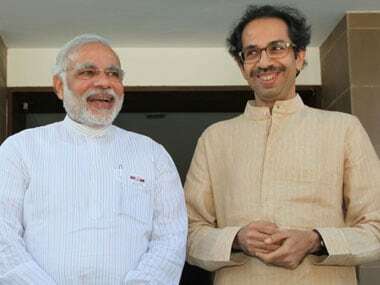 At a closed-door meeting of party leaders, legislators, MPs and ministers, Shiv Sena president Uddhav Thackeray was barraged with complaints about how their development works were held up by the government, files didn't move and decisions were not implemented. Sena Rajya Sabha MP Sanjay Raut and environment minister Ramdas Kadam, who interacted separately with the media, confirmed the intra-party developments. "The legislators have authorised the Sena president to review the situation and take an appropriate decision... The party will fully support him," Raut said. "About (continuing in) the state government... we are on the verge of taking a final decision. Wait and watch," Raut said. 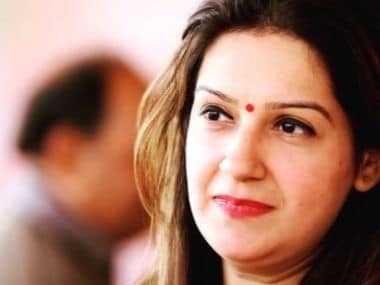 Party sources indicate a final decision — whether to sever ties or not — may be taken shortly, after the ongoing Pitrupaksh period ends and is likely to be announced at Thackeray's annual Dassehra Rally later in September. On his part, Kadam said Sena legislators' development works proposals were not being taken up by the government and ministers did not have the powers to do their work. 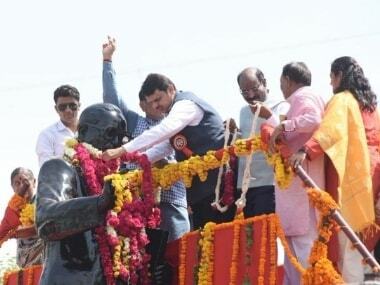 "The elected leaders have apprised Thackeray about all this and said the time has come to take a decision. 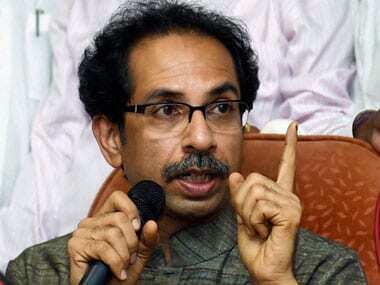 The legislators are confident that Thackeray will make the right move in the matter," Kadam said, without giving details. Both Raut and Kadam pointed out that the people were fed up with the spiraling inflation, zooming prices of petrol and diesel, the issue of farmers' loans remaining unresolved and that the "Shiv Sena is not willing to be a party to these sins". Accordingly, different wings of the party will launch statewide agitations from Tuesday to highlight these aspects, Kadam added. Earlier, the Sena had launched a statewide movement demanding implementation of the farm loans waiver package announced in June by Fadnavis. In the past few weeks, it has been sharply critical of the BJP both in the centre and the state and has severely flayed the bullet train project launched last week.